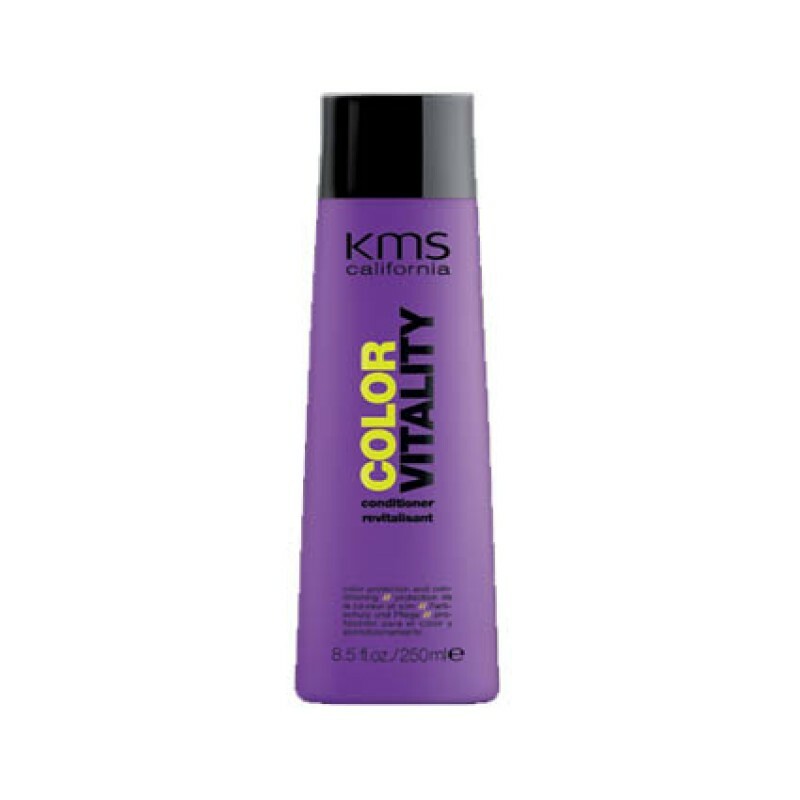 Lock in your brilliant hair colour and protect it with the KMS California Colorvitality Conditioner. This creamy conditioner keeps your hair tangle free and in top condition. 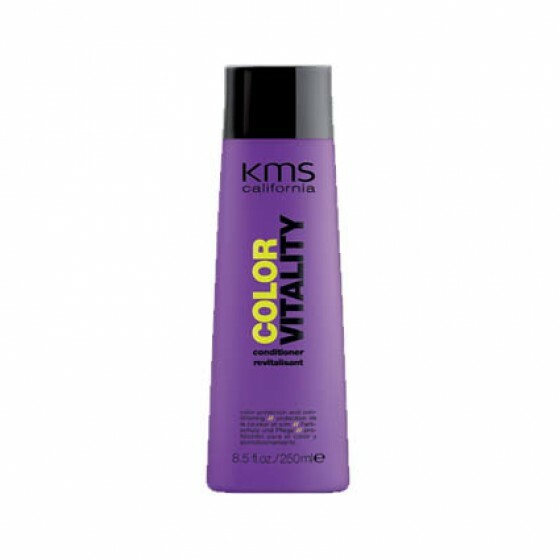 It’s replacing the KMS Colour Vitality Colour Revitaliser.